kadsur: Volunteers, Inspirations & Cycle Day...!!! "Climb the Tree before YOU could climb on the Bike"
Volunteers, Inspirations & Cycle Day...!!! I have a friend, then he was preparing for board exams, he is so much in love with bicycling. He went on pleading his parents to get a bicycle for him. Every now and then i used to go and meet him and he would ride my bicycle for couple of rounds and after that i continue for my work. Recently happen to meet him again he rides a pulsar 220cc bike costing Rs.1,20,000 that came as a gift to him on his birthday. My next point of hope is when he gets his first salary, even when i saw him sitting on that motor bike, i could feel how much he misses the bicycle. 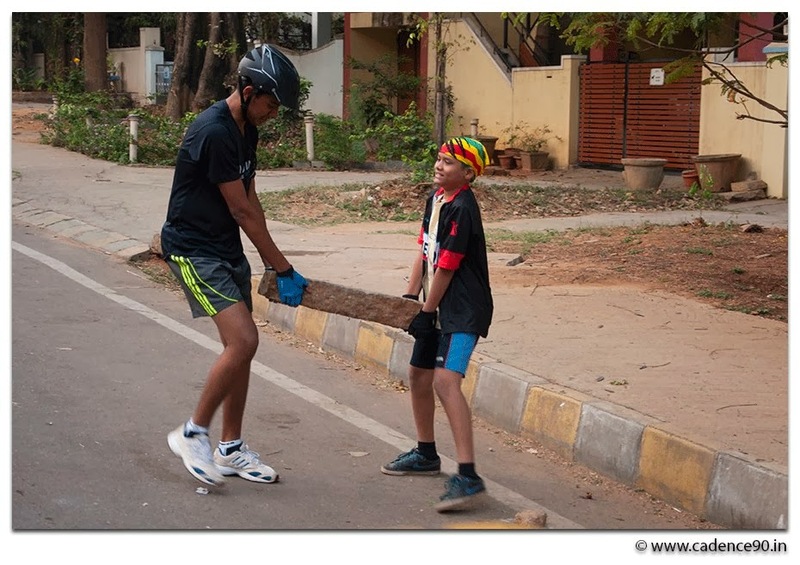 Here is another friend, he is Varun gowda a very active volunteer at Cycle Day. 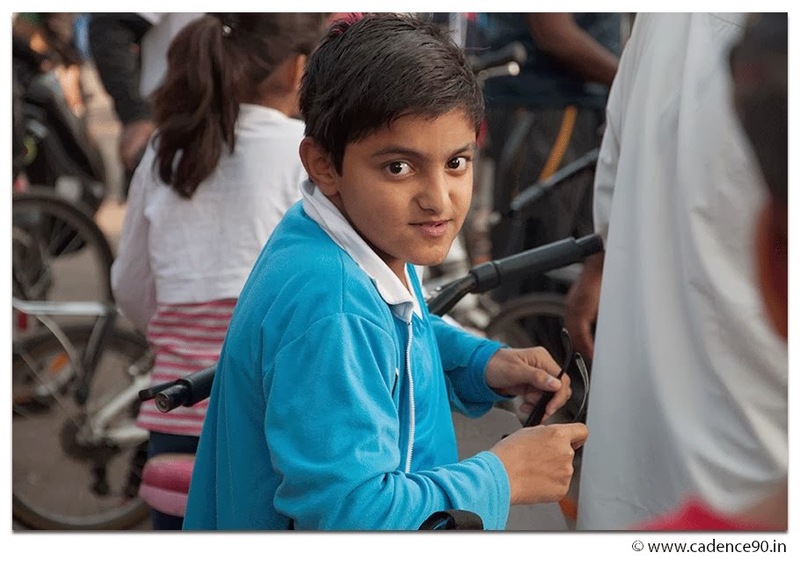 Some time last year when his parents wanted him to buy a motor bike (that is the first vehicle in their family), he chooses a bicycle. He is studying Engineering one way to college is 31 kms once a week he uses to bicycle to go to college and bicycle is his mode for going every where. 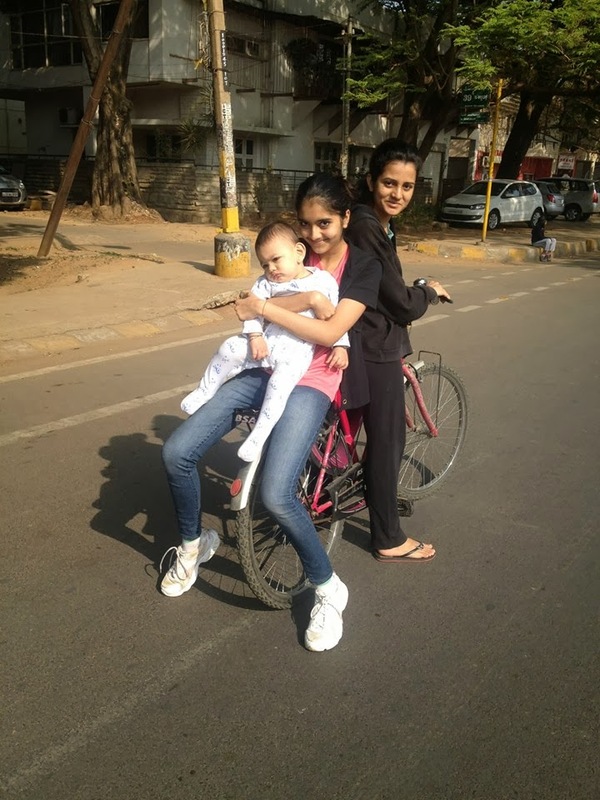 During his holidays he does 100 to 200 kms training rides. 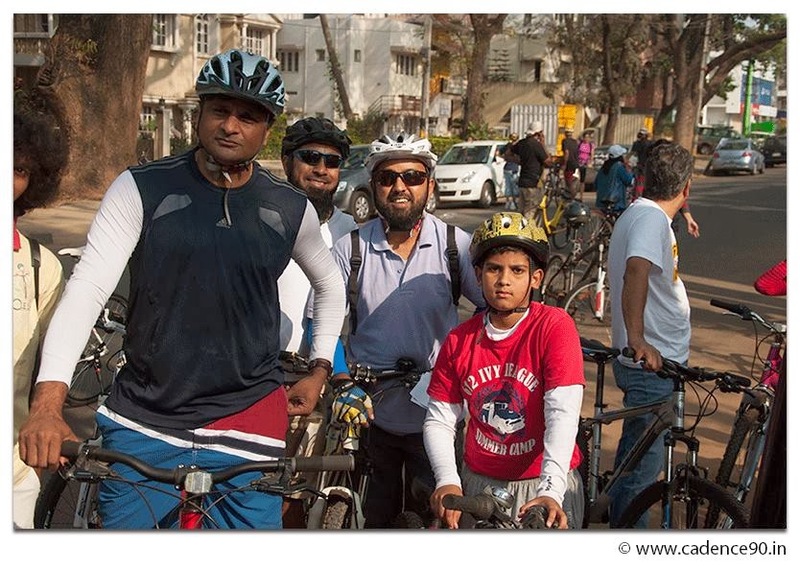 One of the Cycle Day volunteer this month is Yogesh, works for a corporate. He had a meeting with a client on Saturday and Sunday, there is no way he could make it to the Cycle Day. Then he came to know about it, Javagal Srinath is coming to Cycle Day, as he is his childhood cricket hero, he did not want to miss him. He speaks to his boss and then speaks to his client request for post phoning of the meeting so that he can be there for the Cycle Day. As he was manning one of the junction he did not get time to meet his Hero, he did not complain a word about it, i told him will do my best to get a one-on-one meeting with his favorite star. 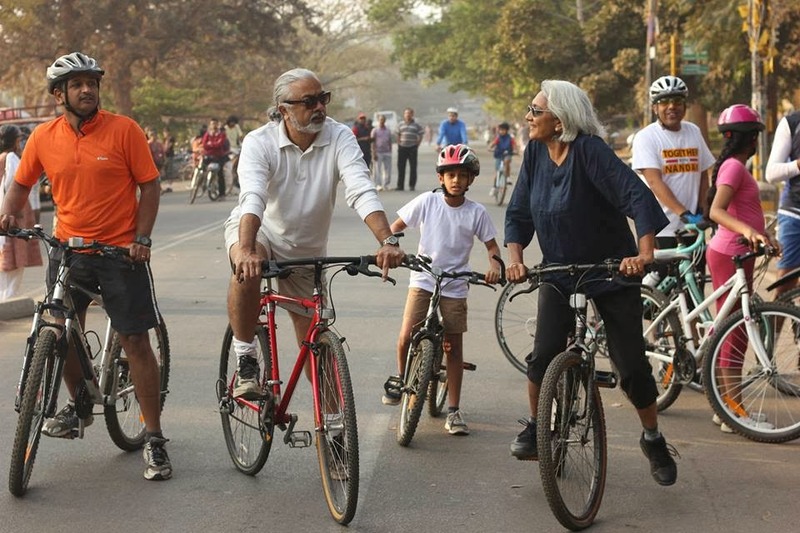 Till date i have never spoke about what i did, how did i contribute for Cycle Day what did i do. This time i felt it was really intense, thought worth a mention. Not just because the work i did, the time put in by others makes it worth a mention. From Saturday morning to Sunday till 1 pm in that 33 hours i personally spent 23.30 hrs in field. Apart from volunteers meet, recce, activities plan, major task was spreading the message (that is by distributing pamphlet one-to-one). 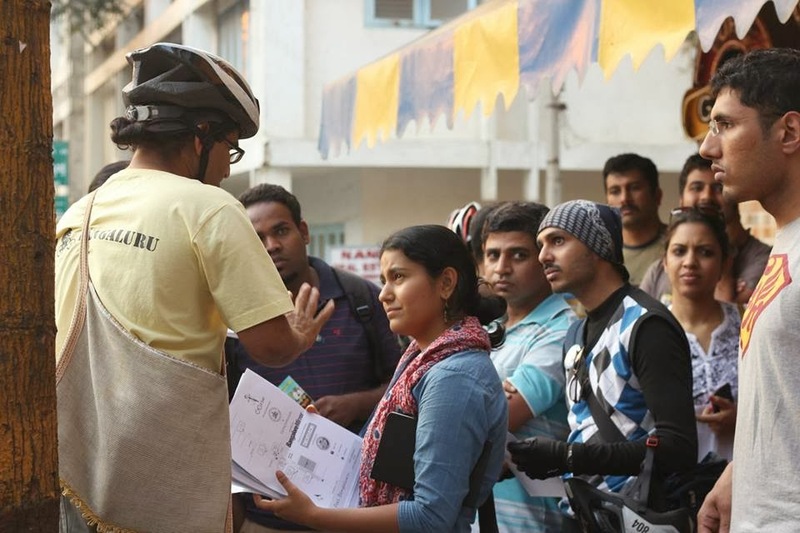 Saturday morning 5,000 pamphlets went in as news paper insertions (Srinidhi, Varun and me) and we monitored it. I left for Lalbaugh siddapura gate spent hours together distributing pamphlet one-to-one. Talking to people, explaining them and answering so many questions. Meeting many known faces runners, cyclists who were doing there morning runs and rides. This continued for whole day, with a short break to reaching home for a quick freshening up and lunch. Through out the day now and then, Varun, Amit, Sheeba, Neha, kinga bhai and many more helped in spreading the word too. By evening 5 pm Yashas joined me for continuing the this work at jayanagar 4th block. Biker friends who know me well understand how strong i am, i started developing severe knee pain (i was not able to stand, it was hurting a lot....) due to standing for whole day, heat, not drinking much water and left hand in the same position for hours together, fatigue was setting in. My hand was paining unbearably due to holding on to the same position as i was recovering from the fracture (even though it is year now) it was tested to the core. By this time Yashas also came back telling his hands are paining, we both decided enough for the day, it was 8 pm by then. I had lot of very interesting interactions while doing this work. In fact it was a kick for me to do this work, as you get to interact with so many people, even though it was a short one and long interactions many a times. I personally distributed more than 3250 plus pamphlets last four days to the event. 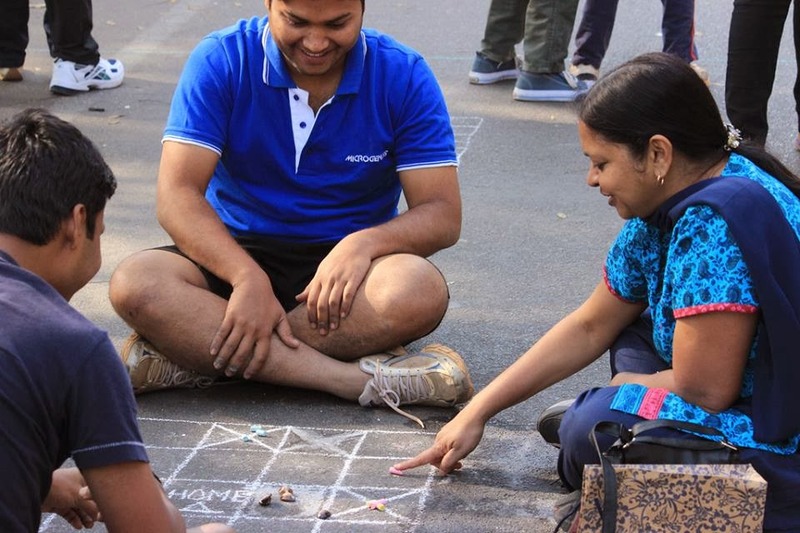 This pic says how much this event was fun and hit among families...photo credit: Esaf. Some of the news papers reports, a nice blog write up by Cyclists for life here. 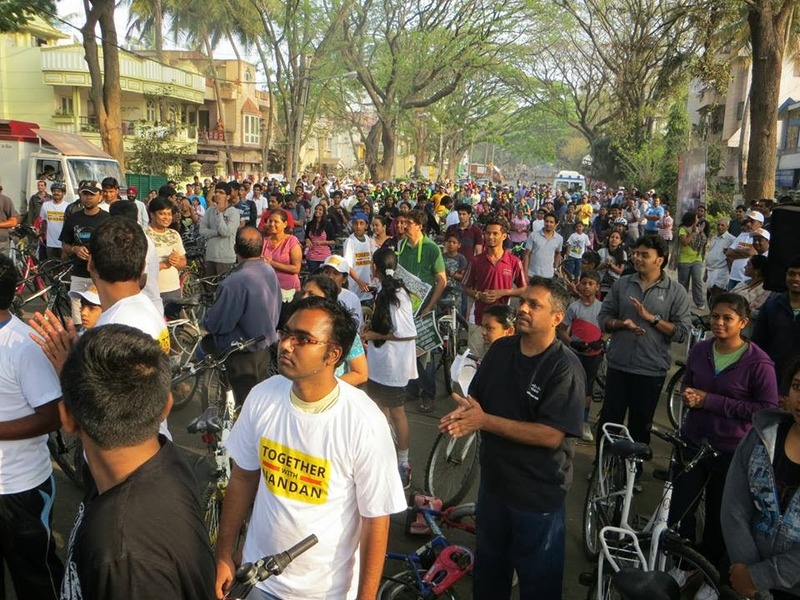 This Cycle Day is what it is because of so many volunteers selflessly contributing for the event who love the city and the cause, i personally dedicate this Cycle Day to them for making all the difference, please do excuse i will not able to take each and every one's name here, respect your contribution to the cause!!! Perhaps your best post so far. Beautiful! Very well written. 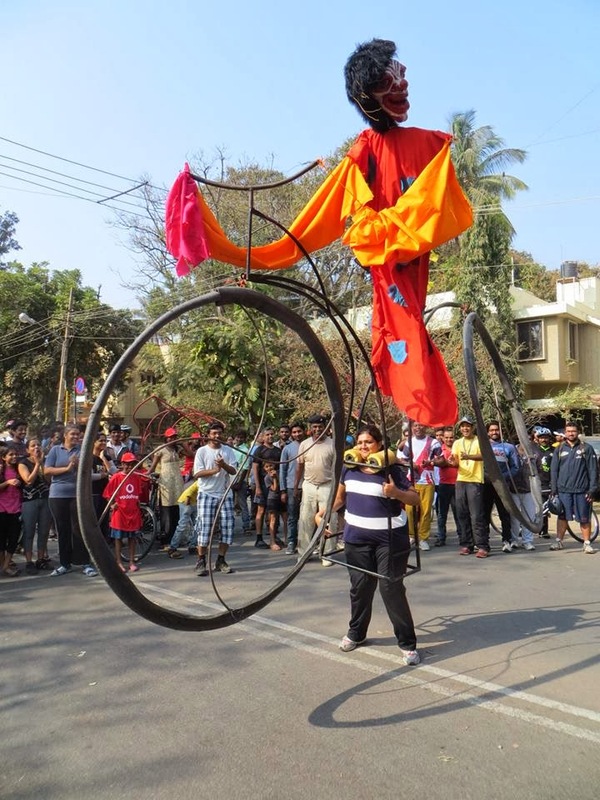 I too enjoyed cycle day as a volunteer and rider, made many new friend ! Anil that's incredible contribution to the greener Bangalore. Please consider me as an volunteer for the next cycle day. I would participate as much as possible. Distributing 3000 odd pamphlets personallly and talking to them about the event. Wow incredible. Hats off Anil. Wish I could have helped you with this work. For the moment I can only help with getting more volunteers and helping personally for couple of hours durung the last weekend. Incredible Anil!!! I could not join the event past 2 months due to brevets. Hope I can join the next one. 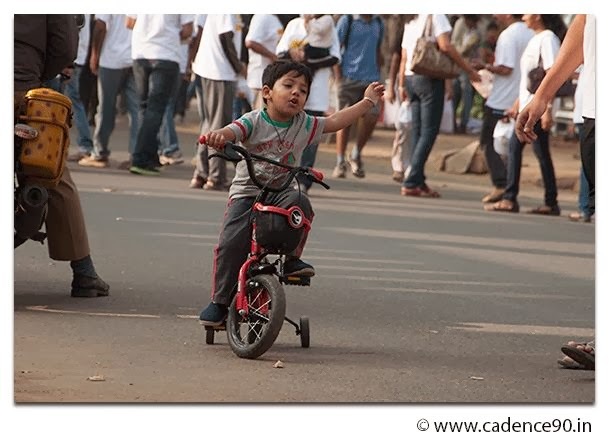 Vodafone Cycling Marathon - 'Cycling WON'...!!! !